WEST LAFAYETTE, Ind. —The hardwood industry adds $17 billion to Indiana’s economy. Since 1898, the hardwood lumber industry has relied on the human eye to detect knots and other imperfections as a way of determining the quality of lumber. Despite some inefficiencies, this form of grading persisted because experts were unable to replicate the process with automation. Today, however, a Purdue University professor is reporting a major development in the industry through a new high-speed scanning system that successfully identifies external and internal wood defects. Rado Gazo is hosting a demonstration of the equipment on March 28-30 at the Pike Lumber Co. in Akron, Ind. Anyone with interest in the hardwood lumber industry is invited to attend. “Actually seeing it at work is the best way to understand and examine the scanner,” said Gazo, noting that lumber company representatives already have traveled to see the equipment in Italy, where it is manufactured. The new automation not only shaves the amount of time it takes to grade lumber, it significantly boosts the accuracy, said Gazo, a professor for the Department of Forestry and Natural Resources in Purdue’s College of Agriculture. Gazo, along with Bedrich Benes, a Purdue professor of Computer Graphics Technology, has been working on scanning technology for about 10 years, working on software technology that can detect and grade the millions of variations in lumber characteristics. Through a partnership, Gazo and the Purdue Hardwood Scanning Center combined his software technology with MiCROTEC’s Goldeneye scanner to introduce automated hardwood lumber grading to the hardwood industry. Gazo said the partnership represents an extremely important development in the industry. The new scanner and software, which underwent more than four years of testing, is designed to scan lumber at speeds of up to 1,000 lineal feet per minute. It features an innovative low-power X-ray, line and dot lasers, cameras and sensors to allow for automated grading. 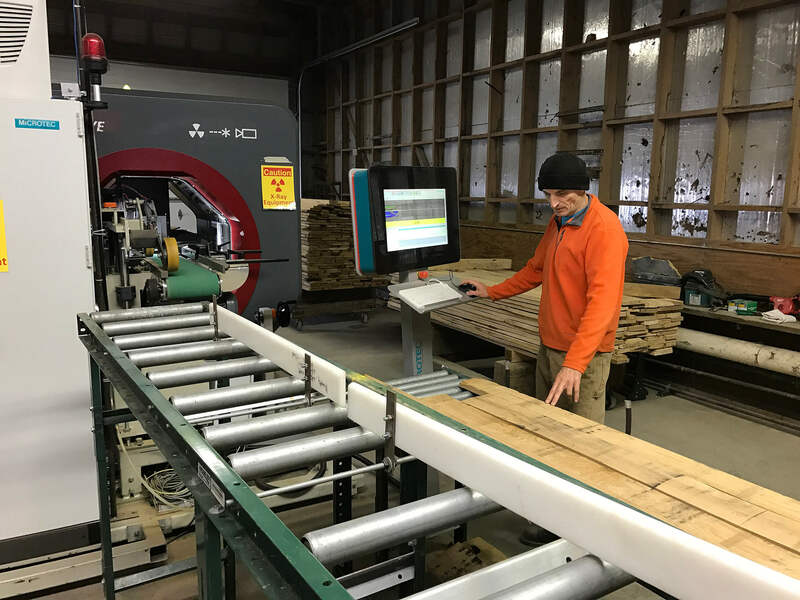 Former attempts to use automated scanning equipment for rough hardwood lumber were considered unsuccessful because they were not precise in identifying minor defects in lumber and lacked speed. In most cases, a professional lumber inspector must graduate from an inspector training program and undergo several years of training to become proficient, Gazo noted. Lumber grading is essential to the hardwood industry, particularly in North America, where nearly all hardwood lumber commerce is conducted according to the National Hardwood Lumber Association Rules for the Measurement and Inspection of Hardwood Lumber and Sales Code, first published in1898. For more information or to register, go to NHLA.com. 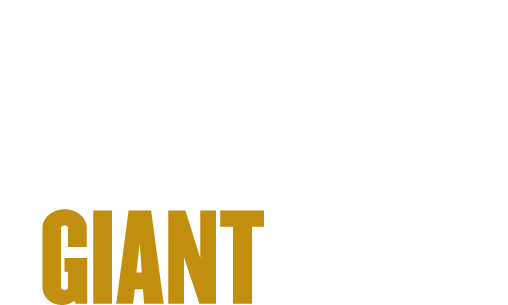 The demonstration is sponsored by the Purdue University, MiCROTEC, Pike Lumber Company Indiana Hardwood Lumbermen’s Association, NHLA, and the Indiana Next Generation Manufacturing and Competitiveness Center – Purdue-MEP.